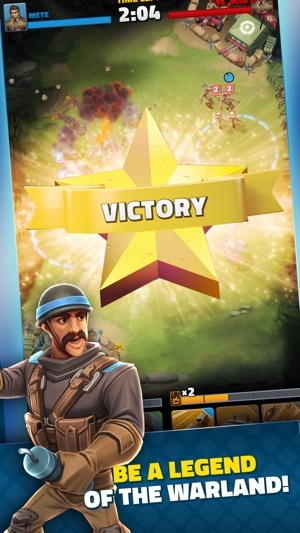 The most amusing war games the Warland, is a real-time strategy game where you can deploy your teams and compete against players all over the world. Are you ready for a stunning and totally realistic war experience? The Warland, an immersive military strategy game, is like no game you've ever seen before! Become the best commander in the world with the best mobile military strategy game ever. In the biggest free MMO strategy game on the mobile, set up your army, plan your strategy and deploy your forces! 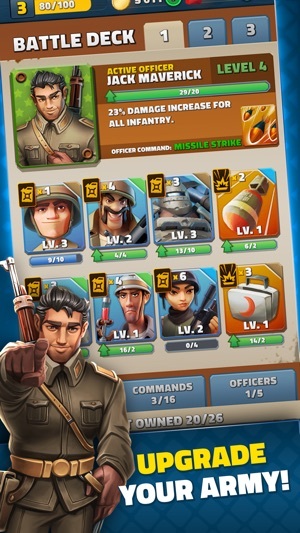 You can control the movement of each of your troop, perfect your war strategy and skills. You can give orders to your soldiers to change the course of the war and challenge your opponents. • Experience the excitement of battle against friends and players from all over the world in a challenging multiplayer mode that tests your strategy! 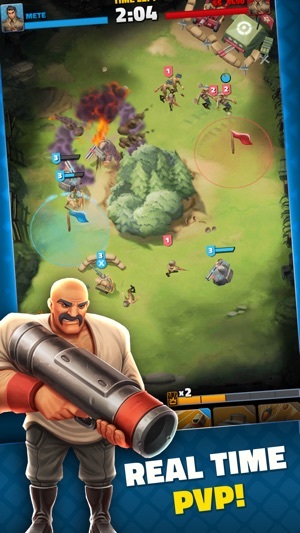 • Manage and upgrade your army to rule the battlefront! • Prove yourself with epic PvP battles. • Write your destiny against rebels in the Story Mode! • Create your own War community and show your company’s strategy and military power on the battlefield! • Challenge your friends in company with friendly battle! • With the real time chat future discuss your strategy with your allies! • For greater rewards complete difficult missions and step ahead of your enemies! • Create massive operations with various types of missions such as assault, sniper, siege and confidential! 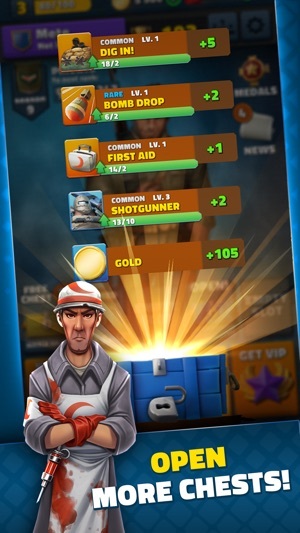 • Collect special items and participate limited time events to improve your character and expand your weapon collection! -Best defence is an explosive offence! Are you ready to become the commander that soldiers need in Warland? To report a problem about the Warland or make a suggestion, you can contact us from support@netmarbleemea.com address. -The game has all new look and feel to give you the best playing experience! -The Officers are taking a bigger role. 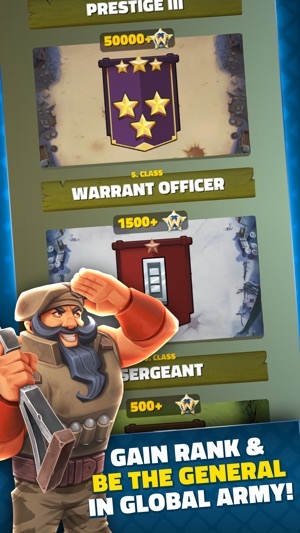 Level up your Officers and make them and their commands increasingly more powerful! -We’ve heard your feedback and made a lot of changes to the unit balancing. -All your objectives are now shown in their own menu view, so you know exactly what to do next, Commander. -The Warland HQ has put in a lot of effort to make your progression through the game smooth and enjoyable. Oyun tanıtımında sandık bekleme süresi olmayacak diye tanıtmıştınız,ama oyunda sandık bekleme süresi var ve diğer oyunlara kıyasla süresi çok daha fazla. Shapes 2: A balance game.